Because the climate is changing, and sea level rise is already occurring, we have to change, too. To decide what changes we need to make, what changes we’re willing to make, we need to understand potential threats and possible alternatives. We held three community meetings and engaged residents in online community discussions to ensure that you were informed of the threats and possible mitigation alternatives and included in the decision-making process. 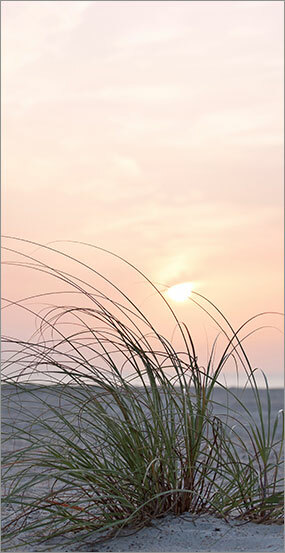 Every Islamorada resident, business owner and property owner was encouraged to attend and participate in the process. To have choices, we needed to identify the Village’s susceptibility to climate change and sea level rise. Knowing what will be impacted when is critical to making wise planning and capital investment choices. Having an appreciation for the cost of inaction and understanding avoided damage costs by adapting to sea level rise also shapes community and government perceptions, allowing both to make the most informed decisions about the best path forward for Islamorada. We have identified the habitat, buildings and infrastructure, roads, and Village facilities most at risk to sea level rise in the near and long-term. 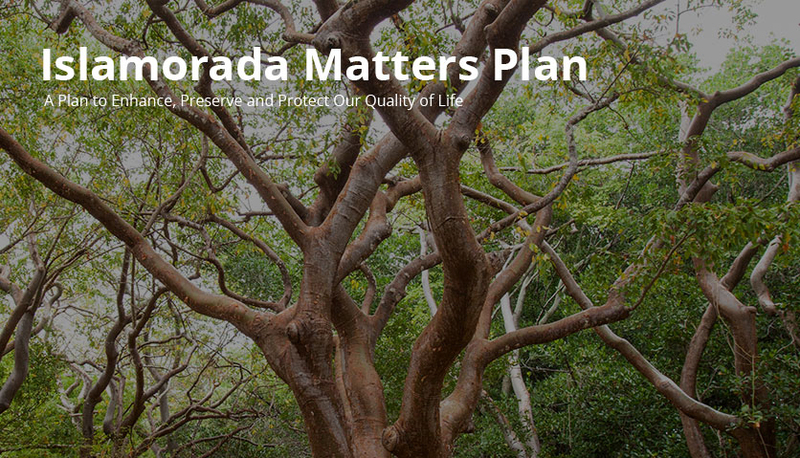 This information is reflected in the recommendations provided in the Islamorada Matters Plan and can be used to guide future decision making (both private and public) and capital planning processes. 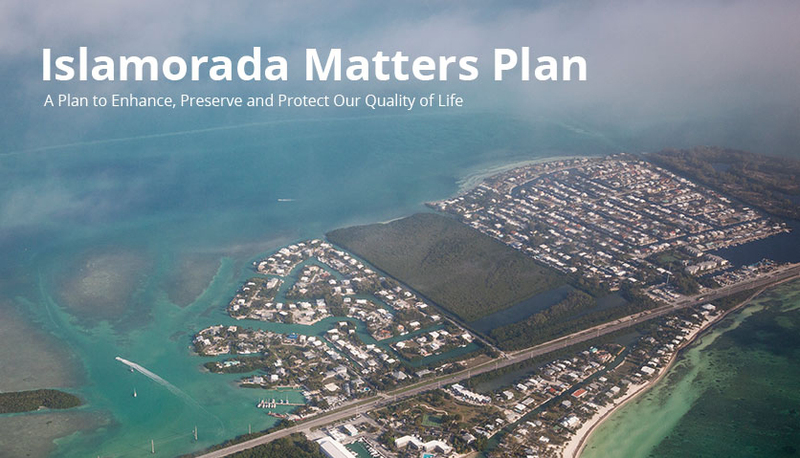 We encourage you to make use of and benefit from the Islamorada Matters Plan and the work being done in your community by making smart choices about your own home, business and conservation activities.